What’s that? A new trend, promising to make my skin look nicer? I’m all over draping! 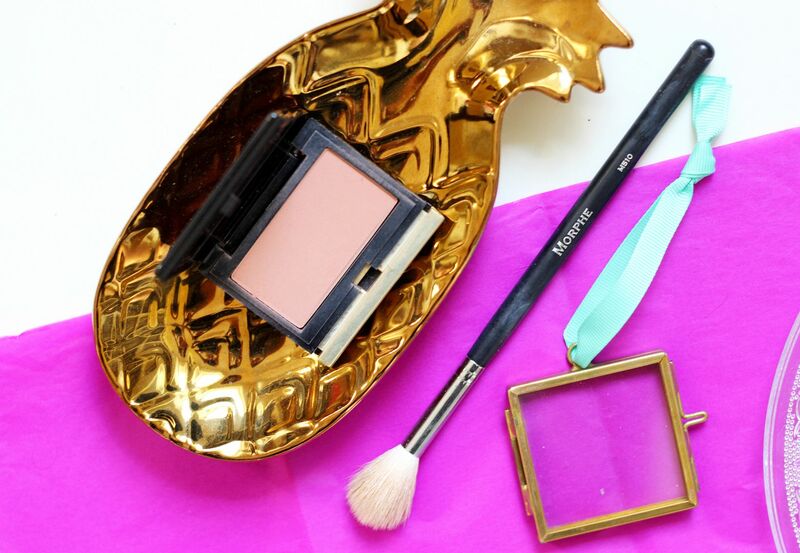 Essentially draping is sculpting your face without a traditional contour powder, but with a blush. Nothing new, but then strobing wasn’t and that’s still a delicious trend. Draping is not new per se, but it seems that it’s got a whole lot of attention lately because of Marc Jacobs doing some marketing spiel for his new blushers. Whatever, I’m into it. I’ve been trying out draping with two different shades of blush. A darker, taupier, more neutral shade to add some definition, and then a brighter pop of colour to add a little lift to the face. Easy, and then add on loads of highlighter, because every day calls for a lot of glow!